Commercial, Full-Spectrum LED Grow Lighting — designed for professional cultivators to reduce energy consumption and optimize the full life-cycle of their crop, maximizing yields and enhancing potency. Manufactured in USA — Los Angeles, California — heavy-duty construction, utilizing only premium electrical components, industrial 3-WATT high-powe LED’s, and our proprietary color spectrum designed to outperform all traditional grow lights. LED’s have longer lifetime VS traditional lighting, while using ≈35% less electricity. Focused Optics: patented optical distribution — narrow light beam angles produce higher PPFD by focusing light/photons directly to the plant canopy, allowing for deeper penetration inside foliage. 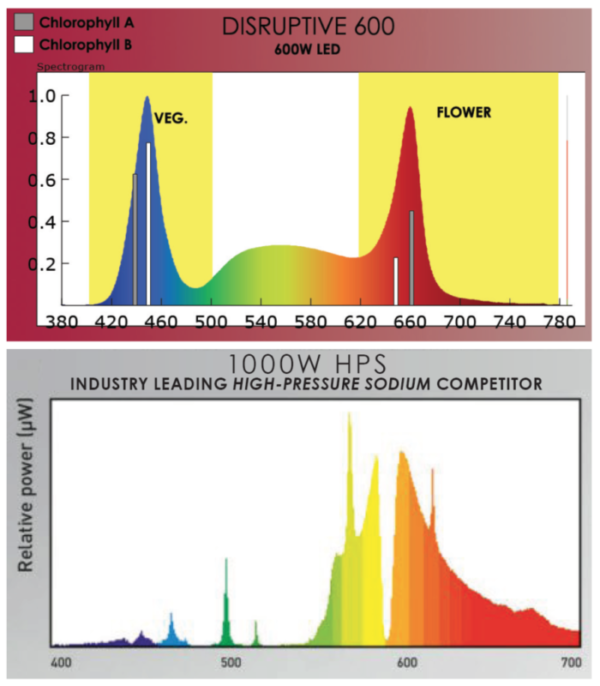 Versatile Full-Spectrum: eliminates need for separate vegetative & flower light solutions; outperforms traditional vegetative & flower lights. Commercial grade 3-WATT high-power LED’s. 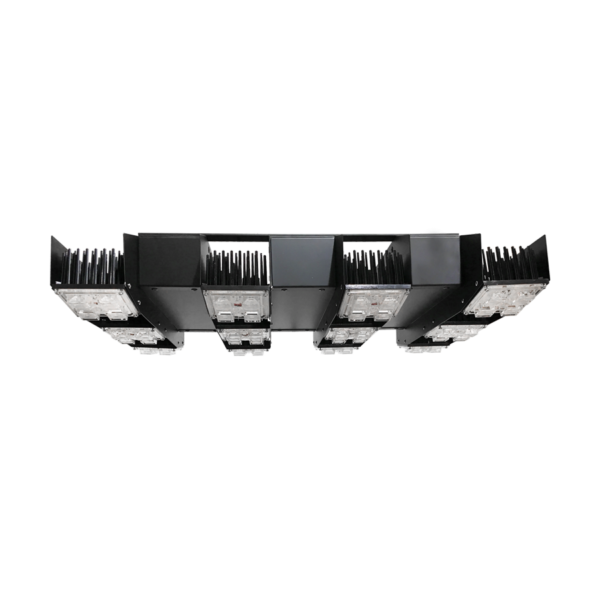 Passive Cooling = Maximum Efficiency: no fans or liquid cooling that reduces fixture efficiency. * Order will ship in 3-4 weeks.